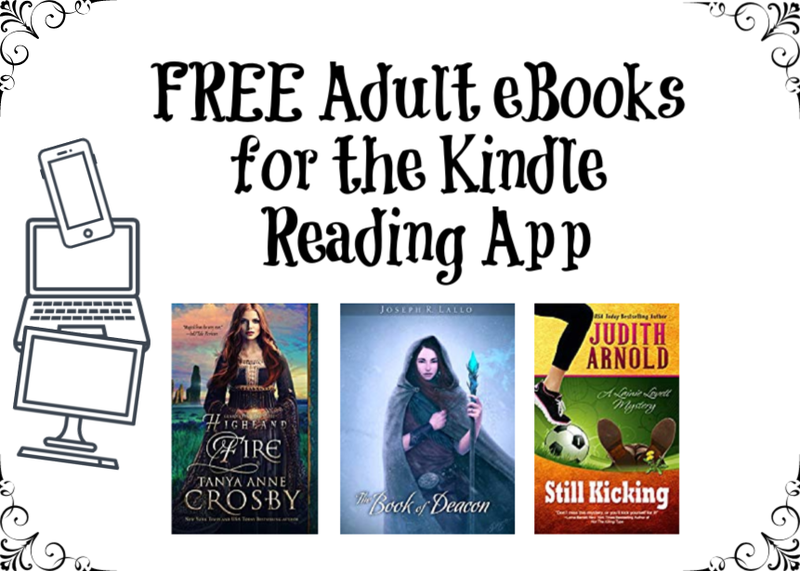 Here is a roundup of Adult e-Books you can download FREE currently on Amazon. You can read these Kindle books on your mobile devices with the FREE Kindle Reading app. Note that prices could go up at anytime, so make sure to check before downloading. No Kindle? Download the FREE Amazon Kindle Reading App here.